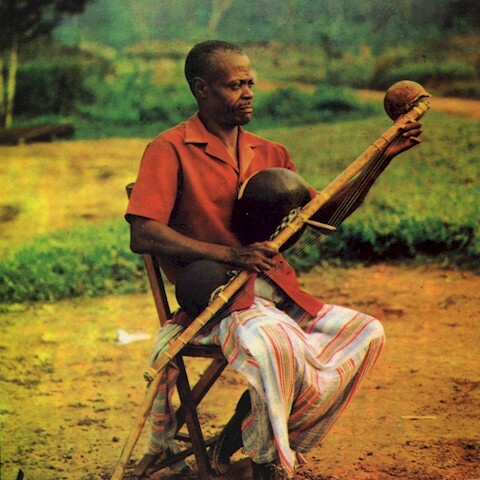 Back in the '80s the three volume collection of Gabonese music l'ANPAC Presente was frequently on our turntable and, dubbed onto C90 cassettes, our auto sound system. 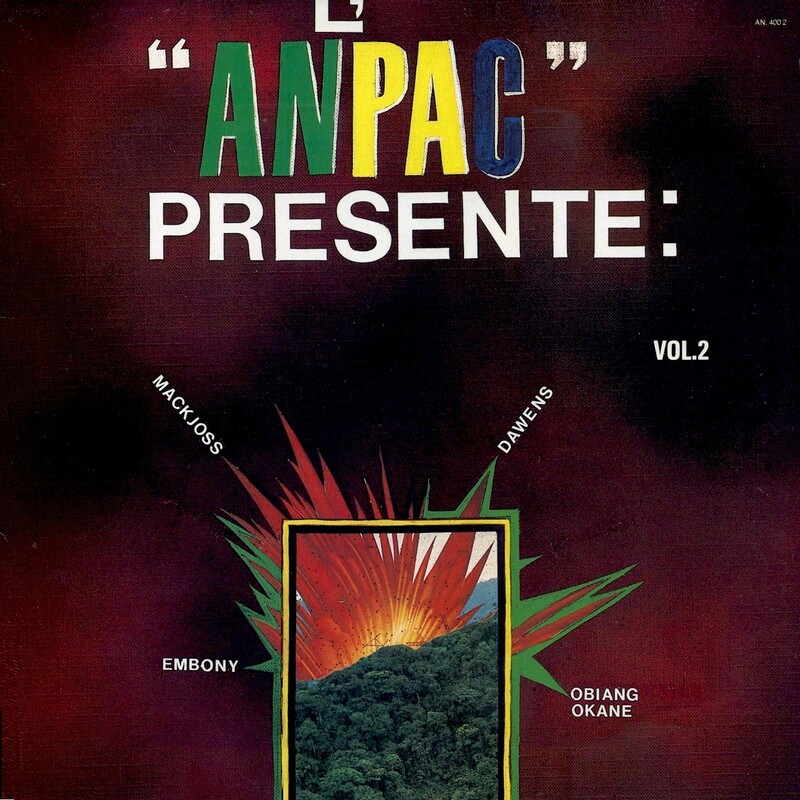 Continuing Likembe's presentation of this interesting series, l'ANPAC Presente Vol. 2 (ANPAC AN 400 2, 1984) features a couple of songs that are among our all-time favorites.